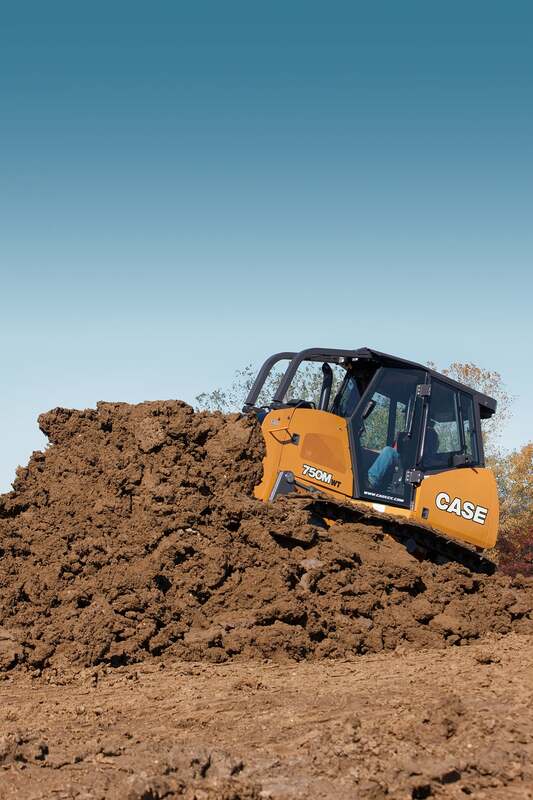 The powerful M Series dozer line starts here. 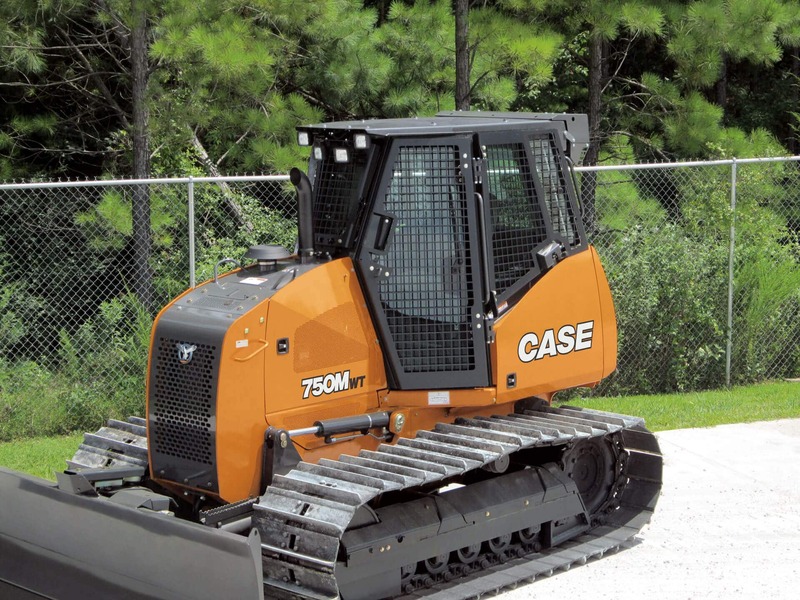 The CASE 750M’s best-in-class drawbar pull beats the competition thanks to the Advanced Load Management System, large hydraulic pumps and motors, and an advanced Tier 4 Interim CEGR engine with best-in-class power of 92 hp. 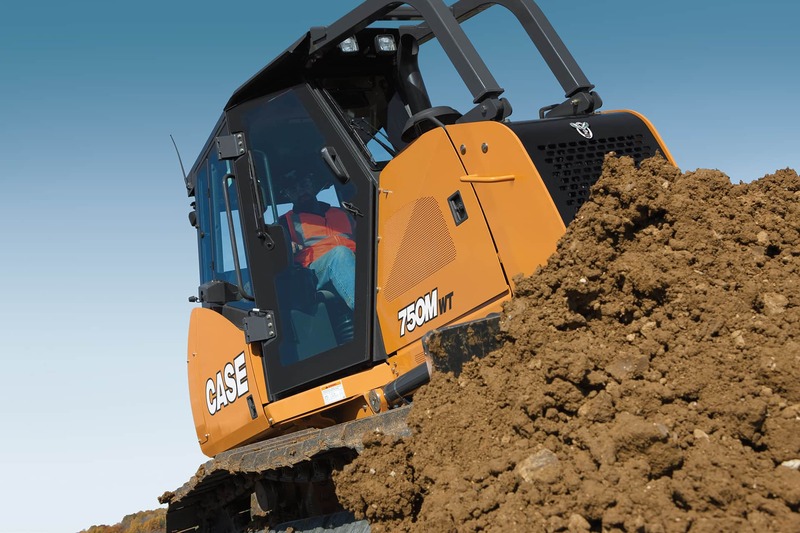 A new cab-forward design and sloped hood give operators greater overall visibility and maximum view of the blade. Other standard features on the 750M include self-cleaning track covers, adjustable shuttle settings and ProCare™ product support.